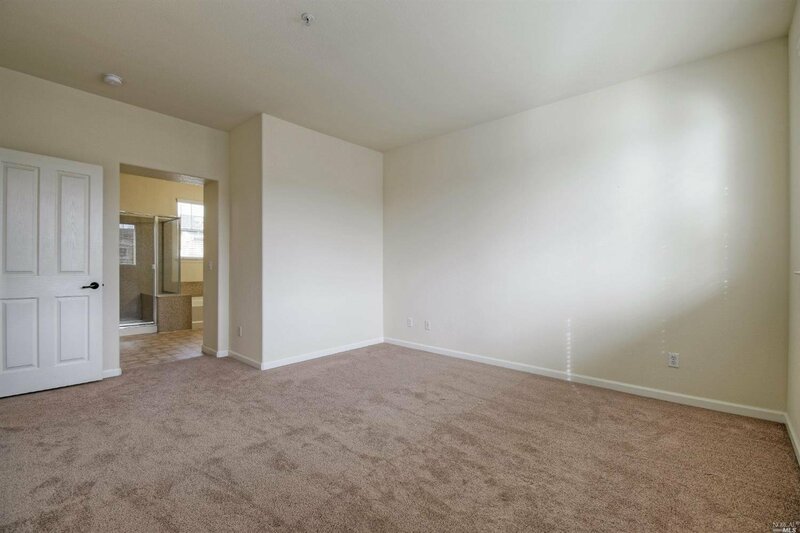 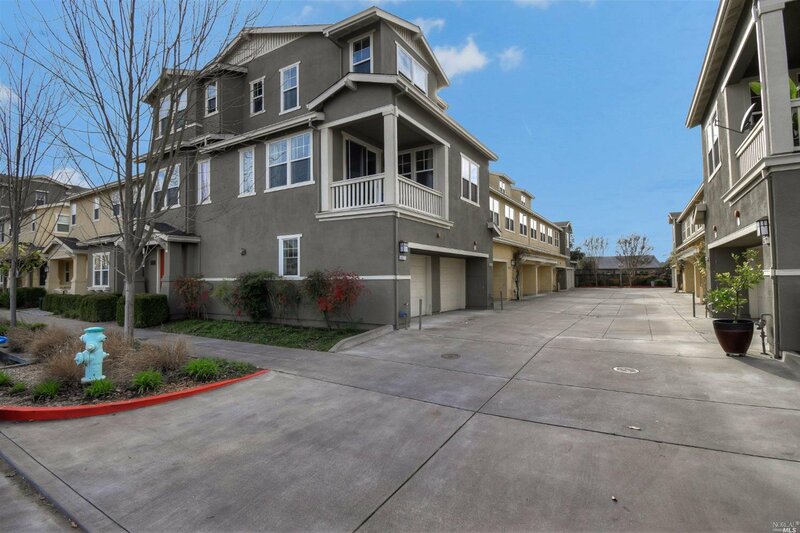 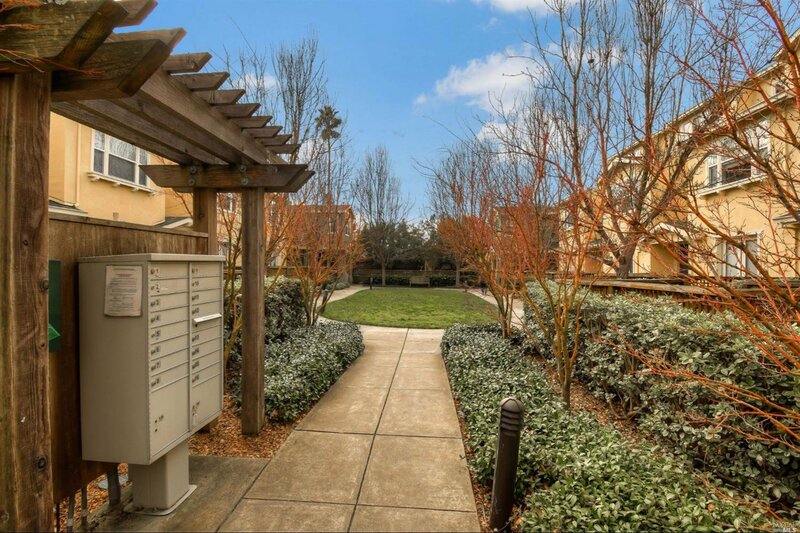 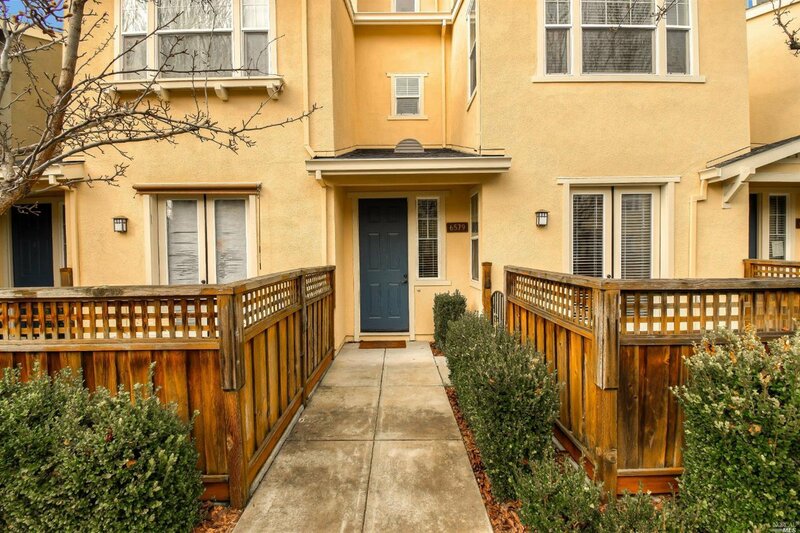 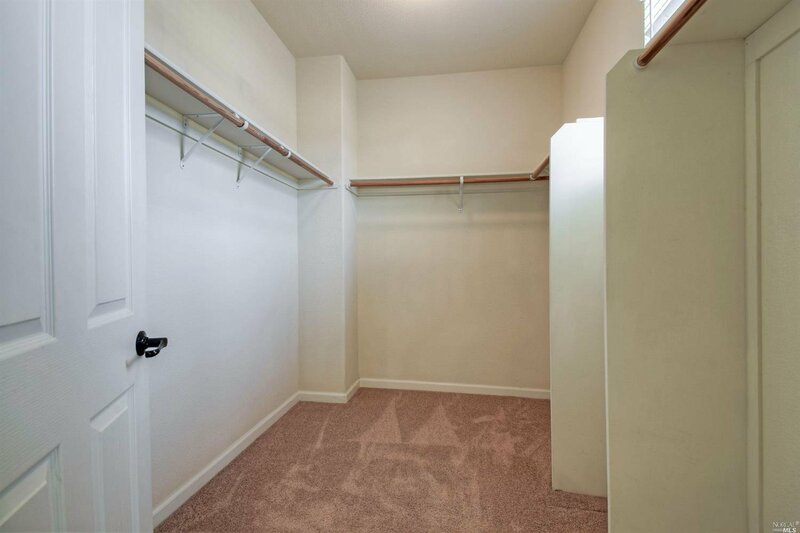 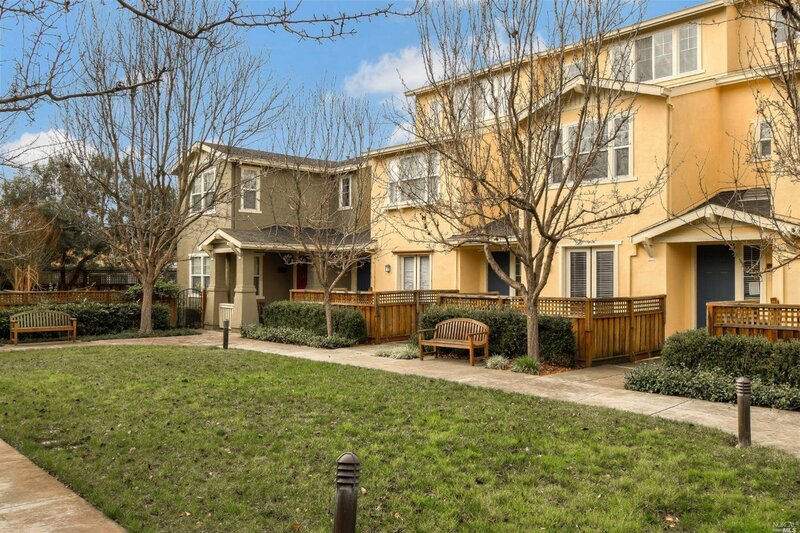 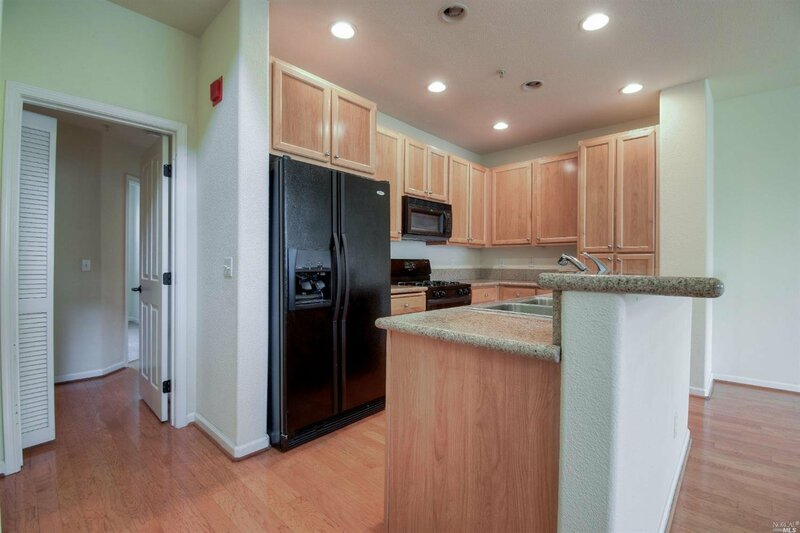 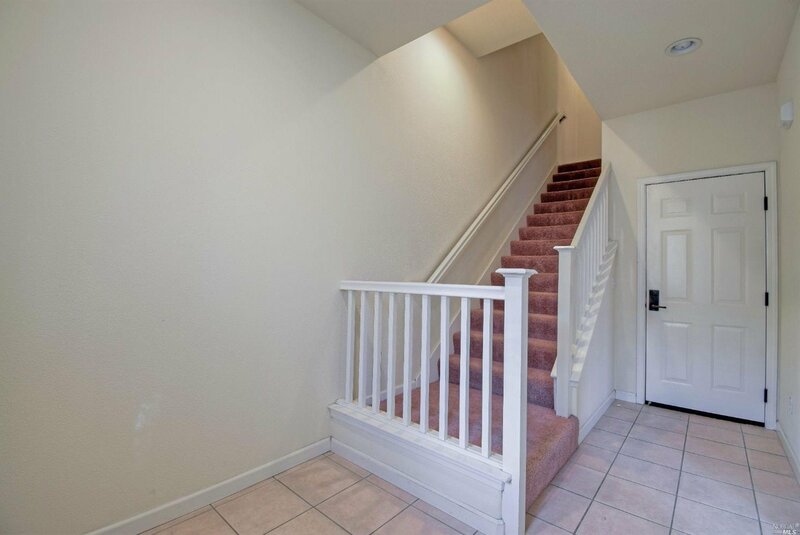 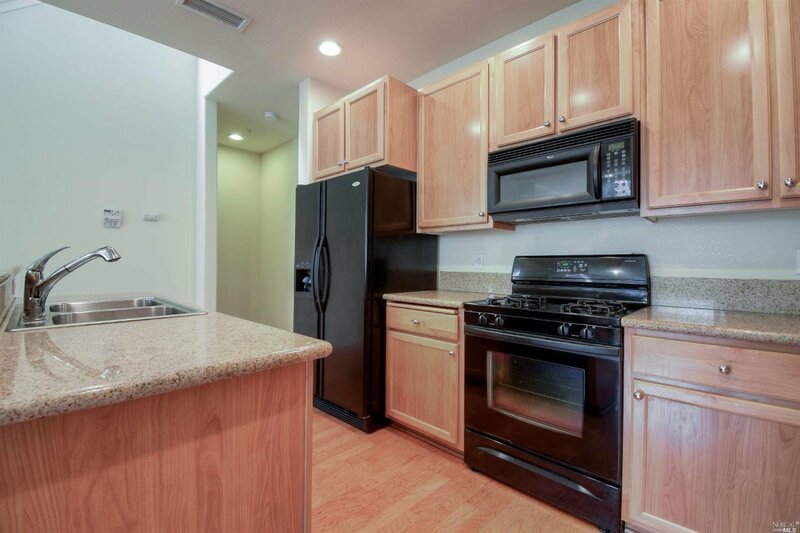 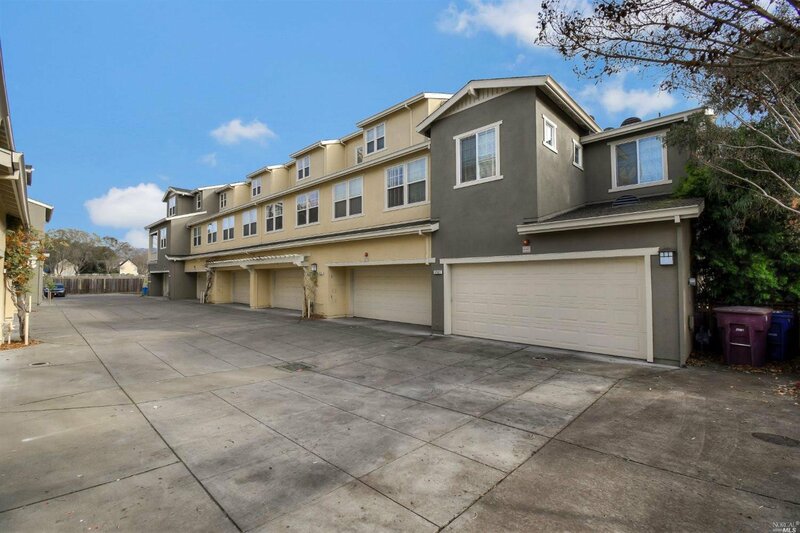 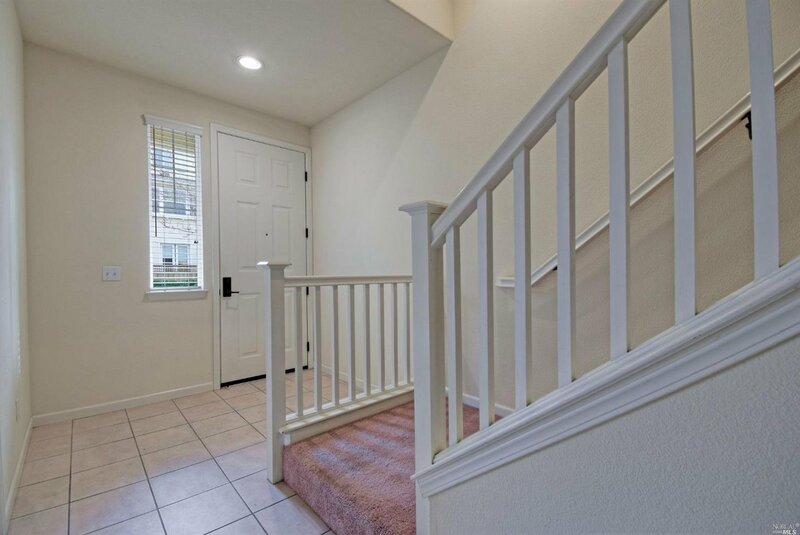 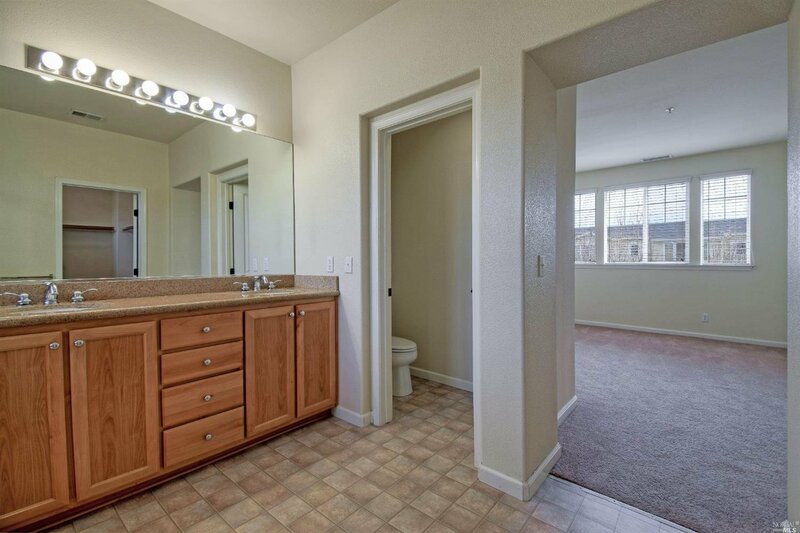 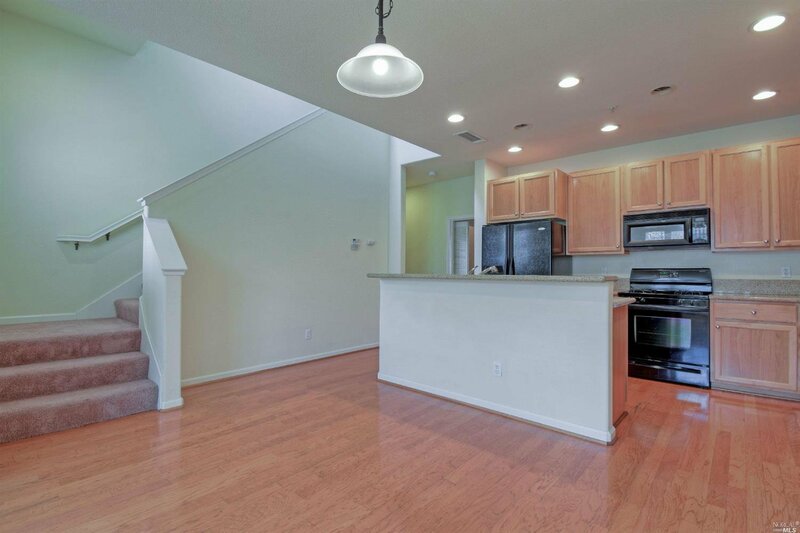 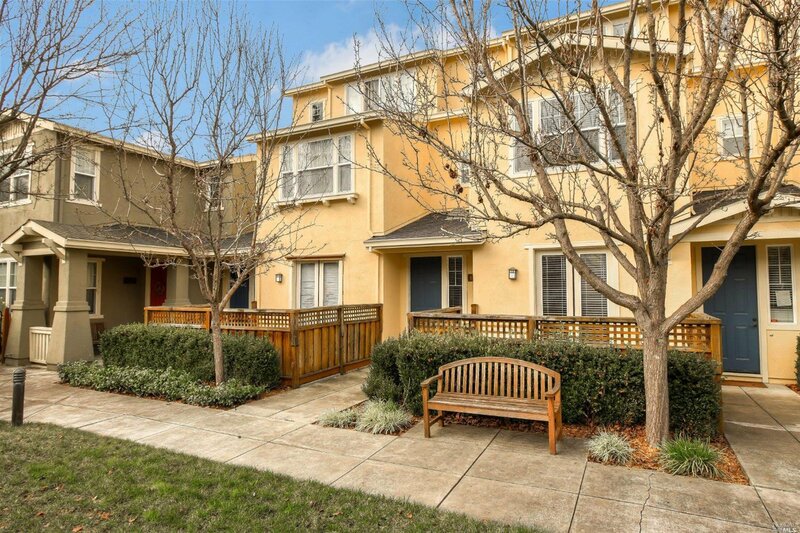 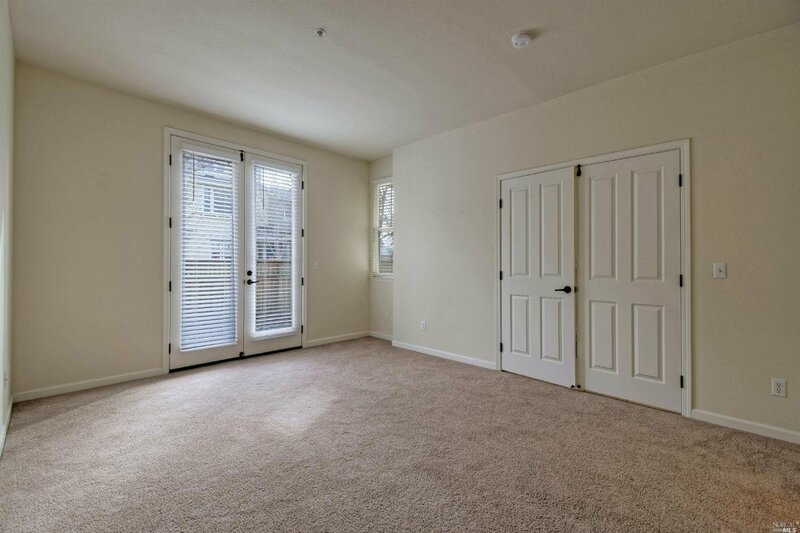 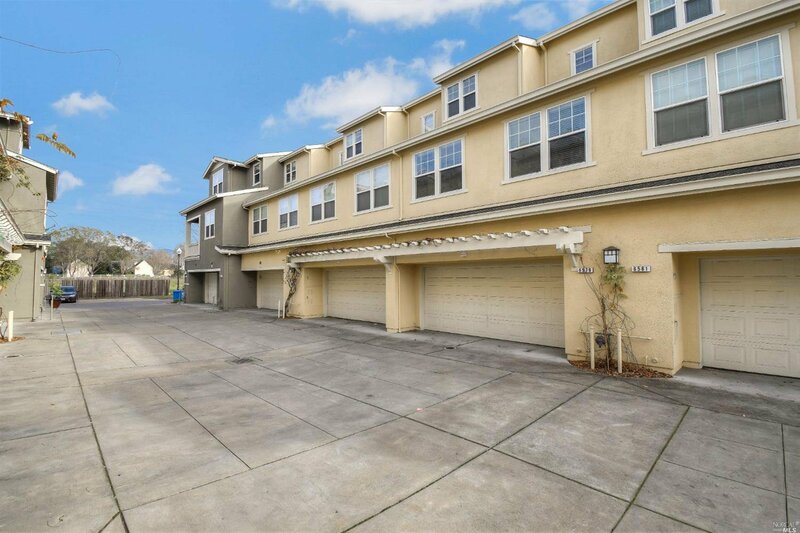 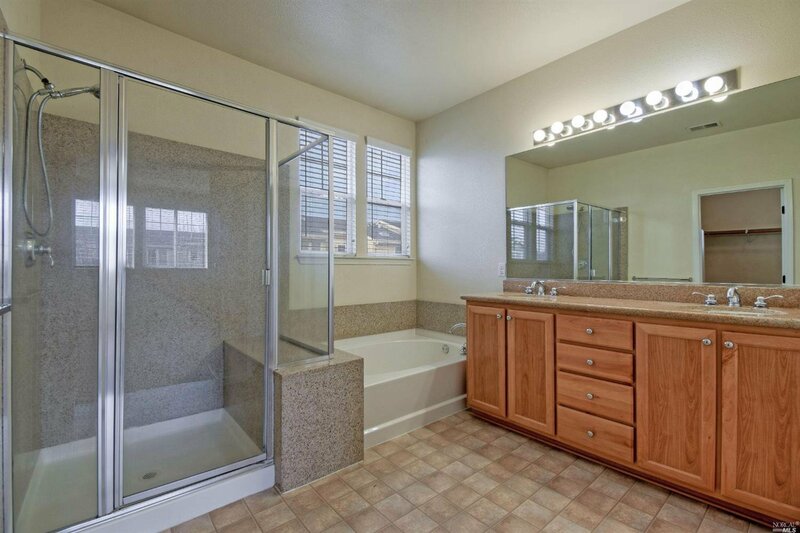 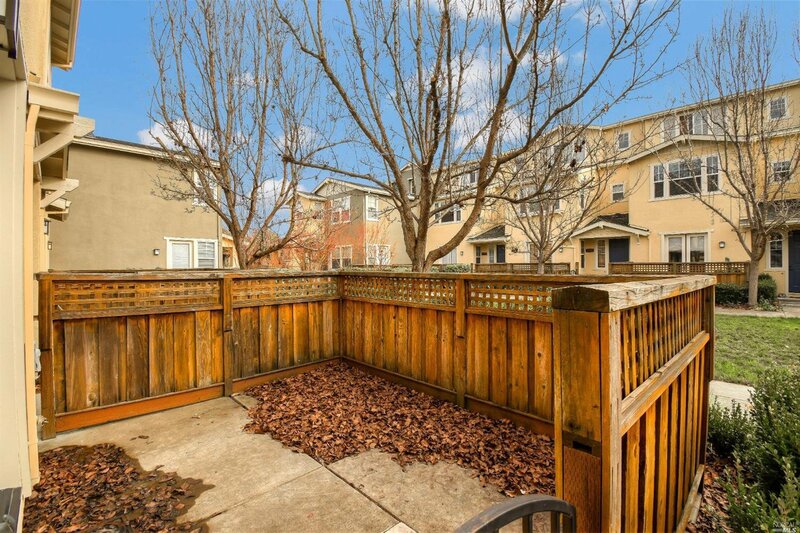 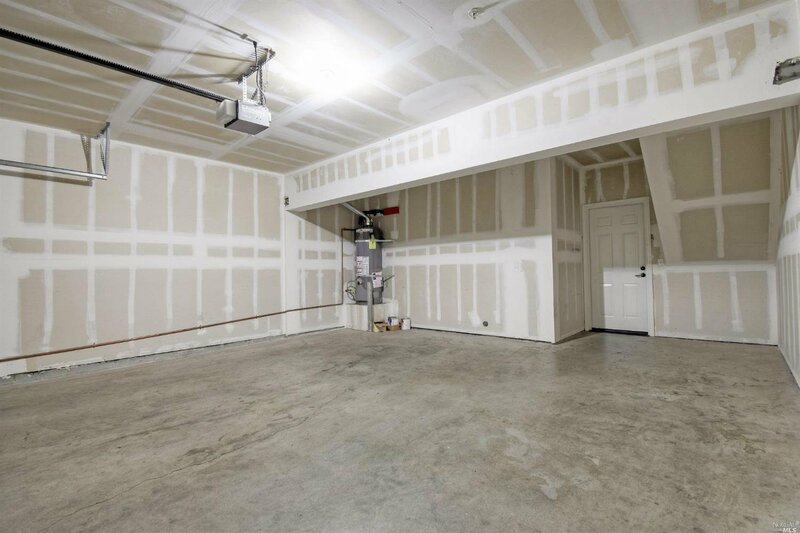 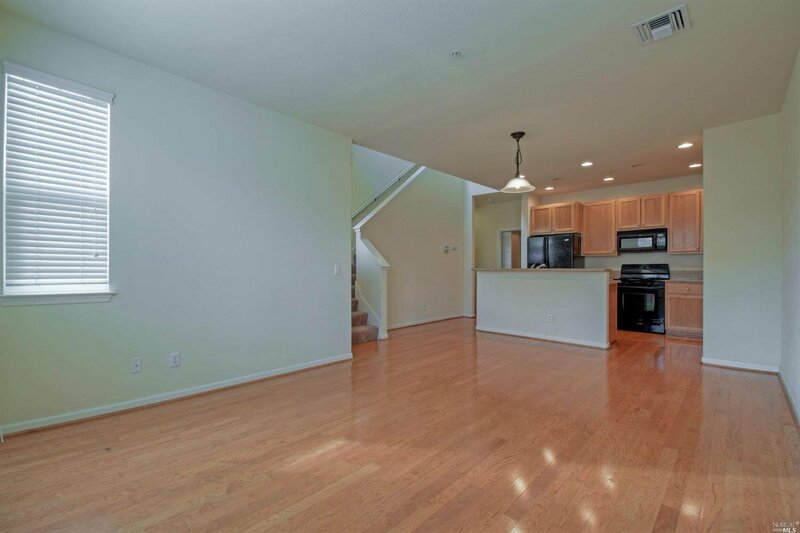 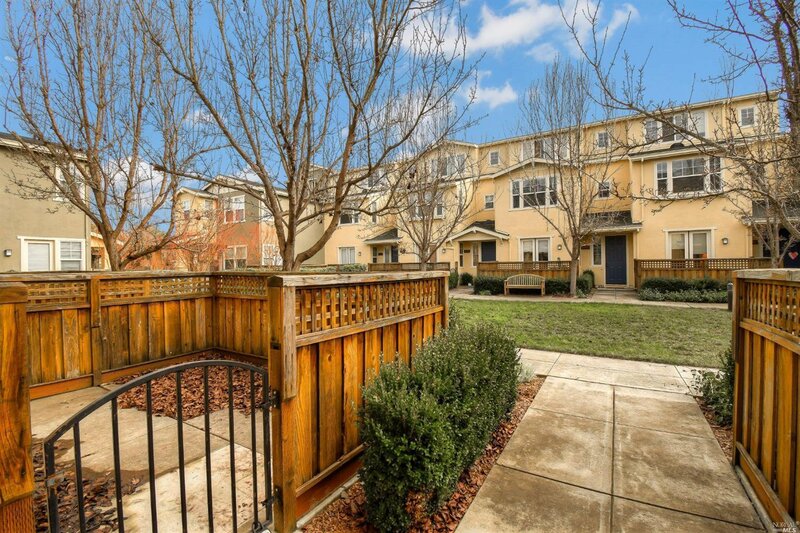 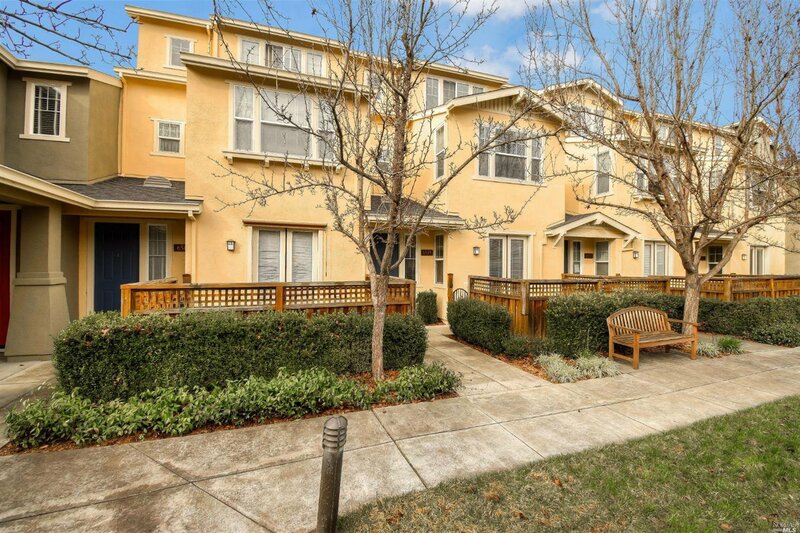 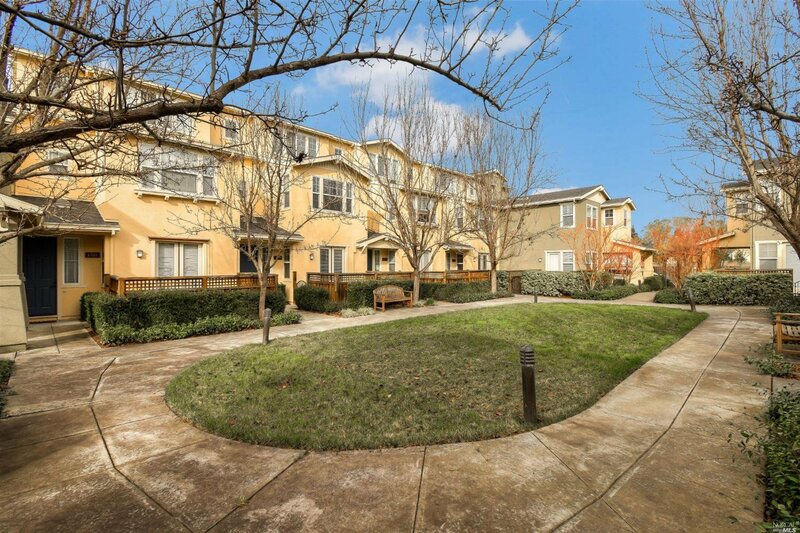 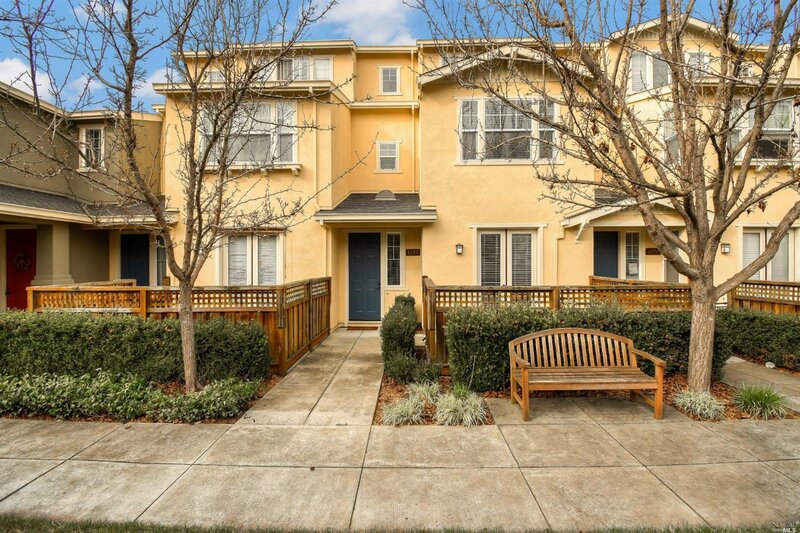 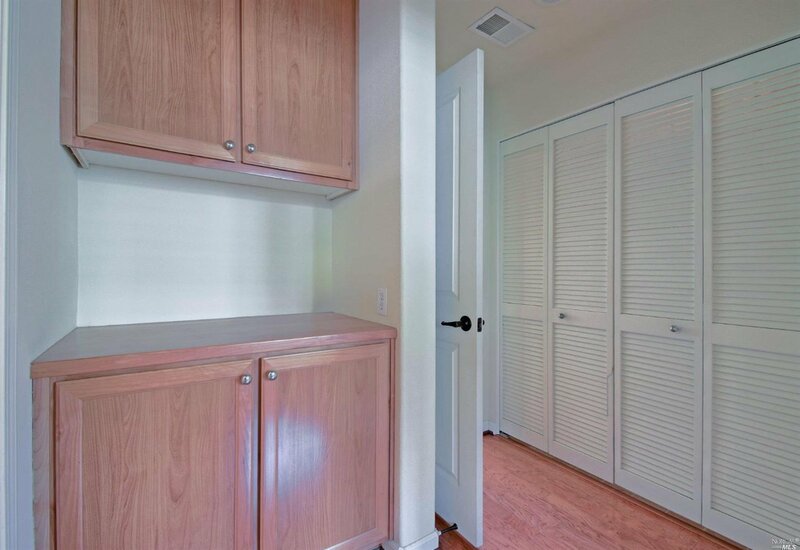 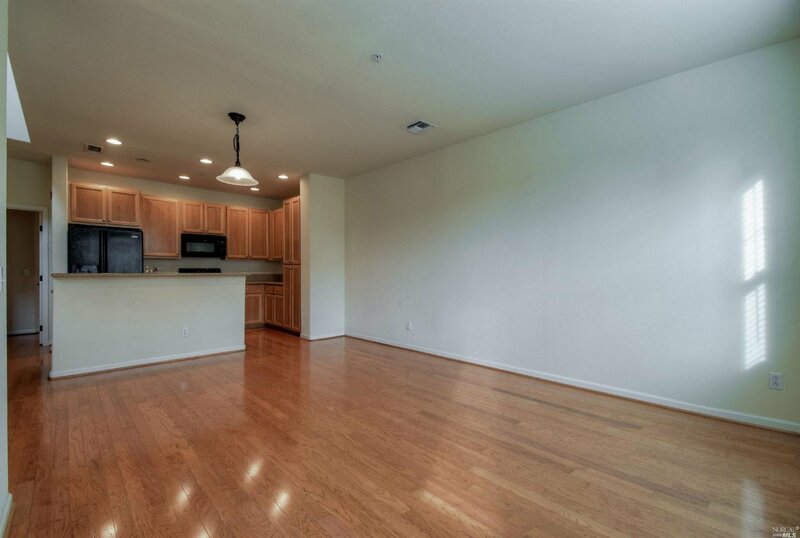 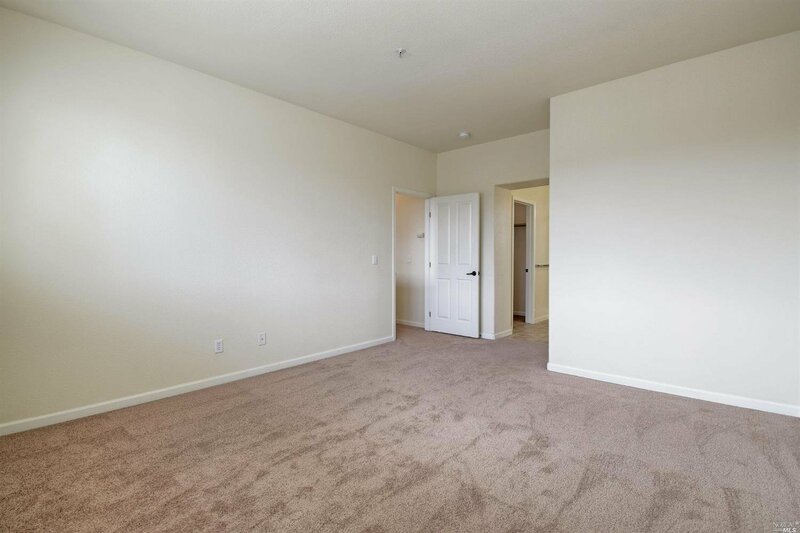 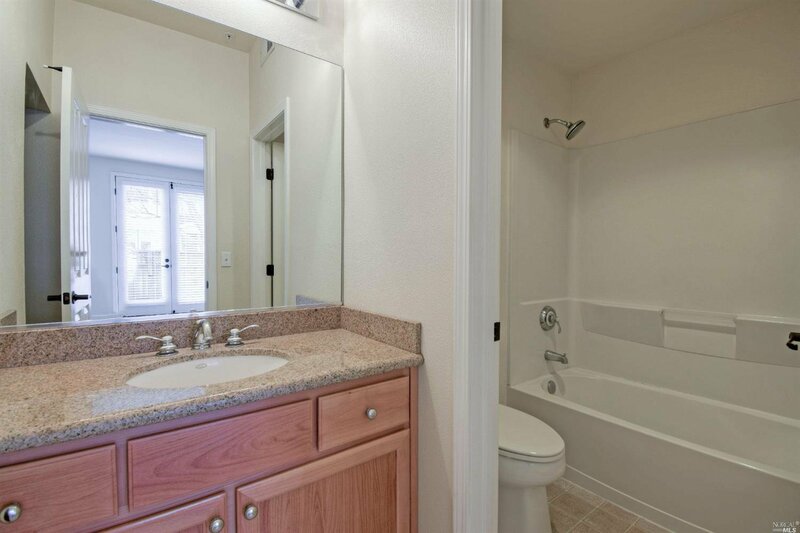 This charming Cotati Station townhome features 4 bdrms, 3 baths, upscale kitchen with island and great room feeling into the living room. 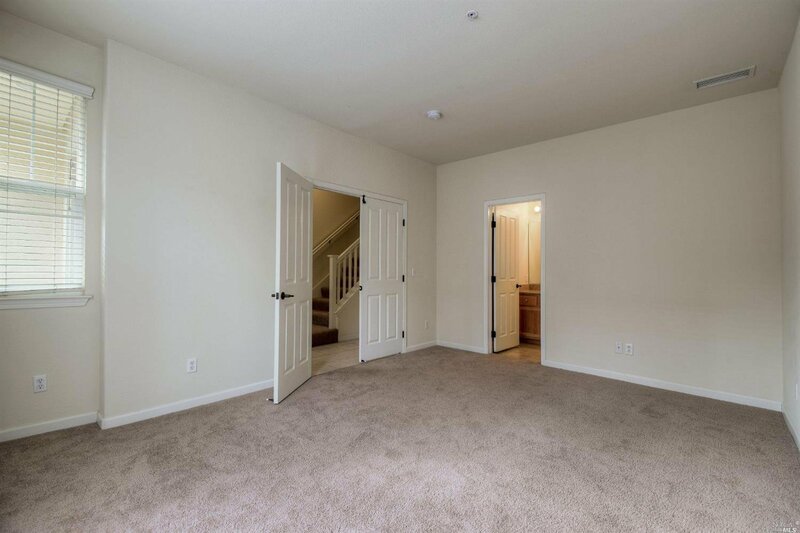 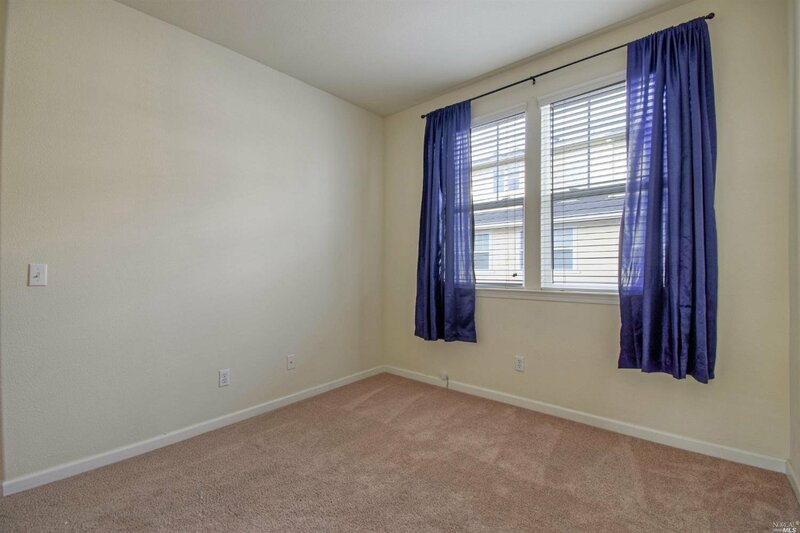 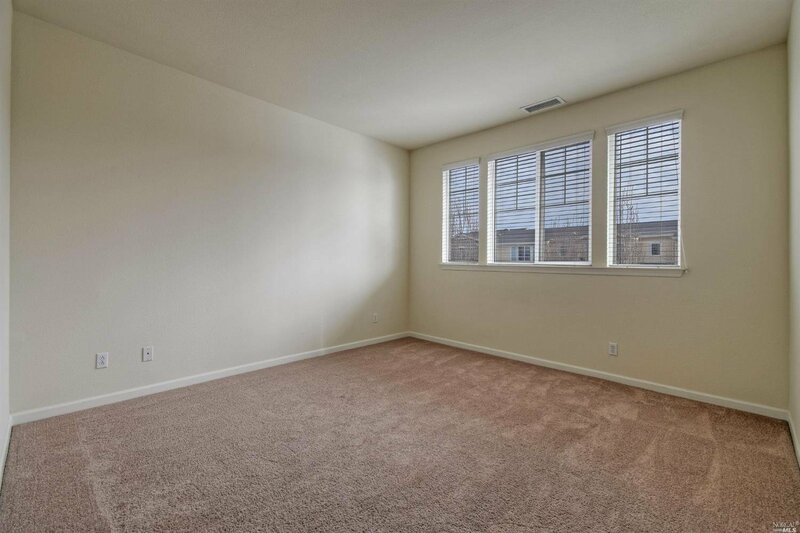 Two master suites, one downstairs. 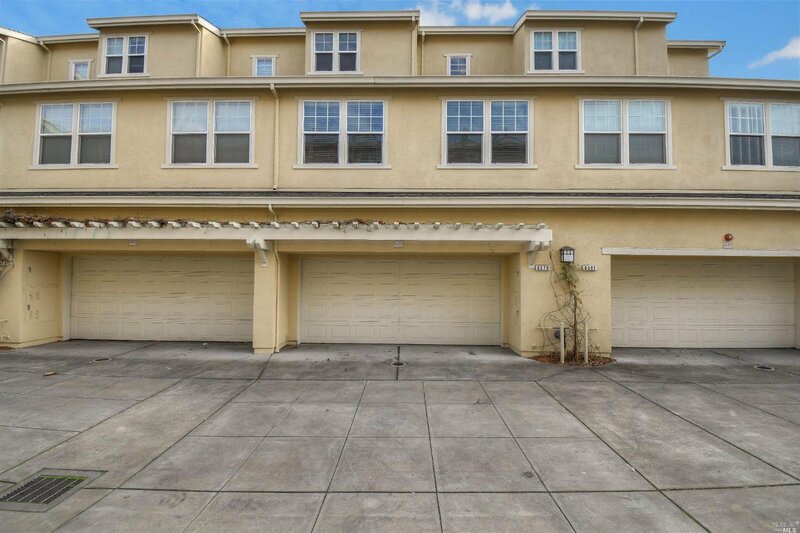 A generous common area lawn is in front and 2 car attached garage. 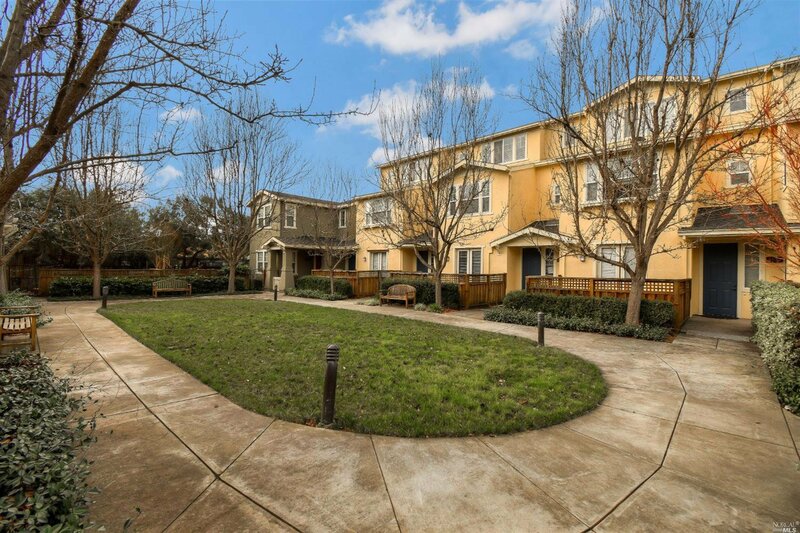 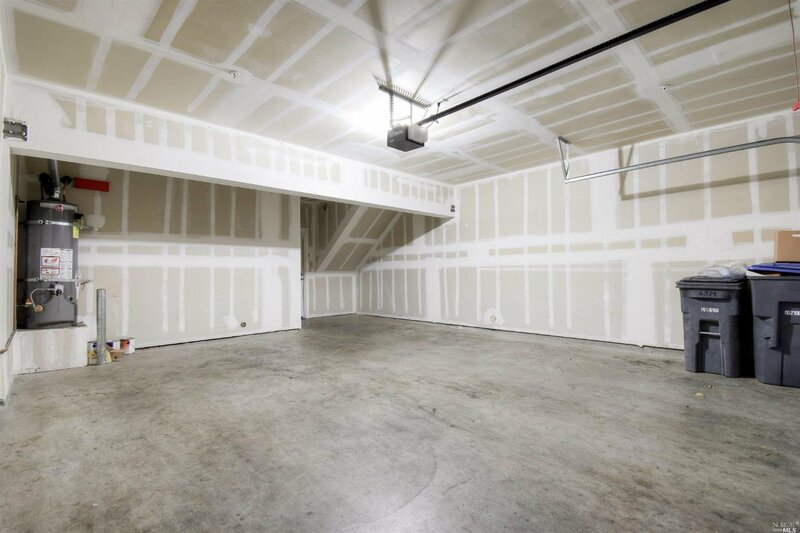 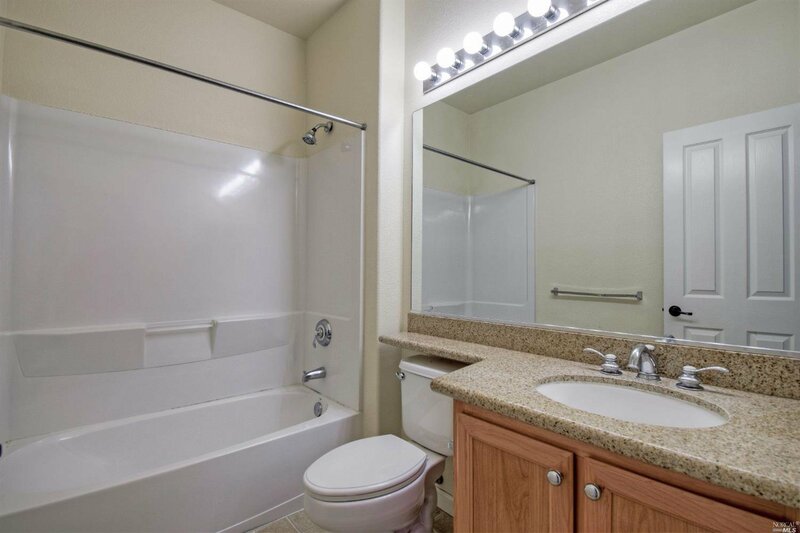 Nearby is Olivers Market and the Cotati Smart Train station which goes from San Rafael to north Santa Rosa. 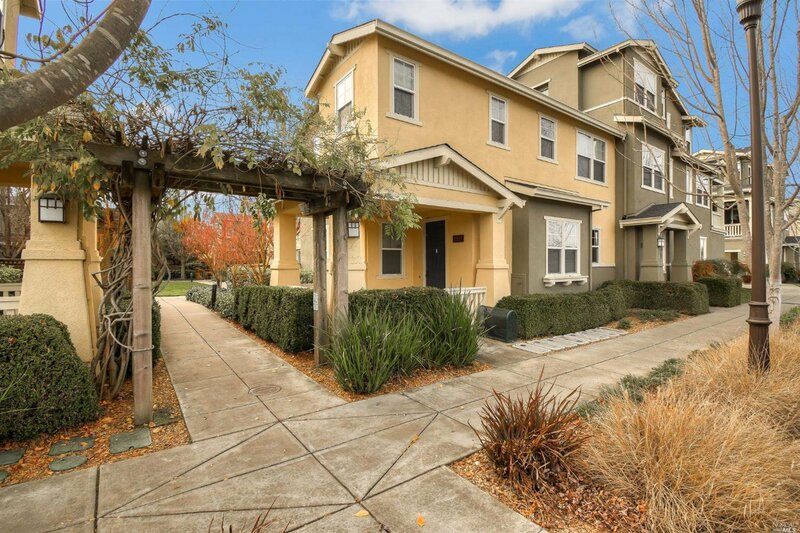 For education and culture there is Sonoma State College and the fantastic Green Music Center nearby.